Dog anxiety is a huge topic in almost every pet group and message board. We all love our pooches, but sometimes their anxiety can be almost as overwhelming to us as it is to them. It isn’t just rescued dogs, either, as the common myth goes. Even purebred dogs raised at home from puppies can have anxiety. It all boils down to personality. Whether your dog is high strung in general or has separation issues, canine anxiety can be tough to deal with. I’ve written about the generalities of dog anxiety in the past. Today, I want to cover how to treat it. Before we get into treating your dog’s anxiety, I want to take a brief moment to give a refresher course in why it happens. 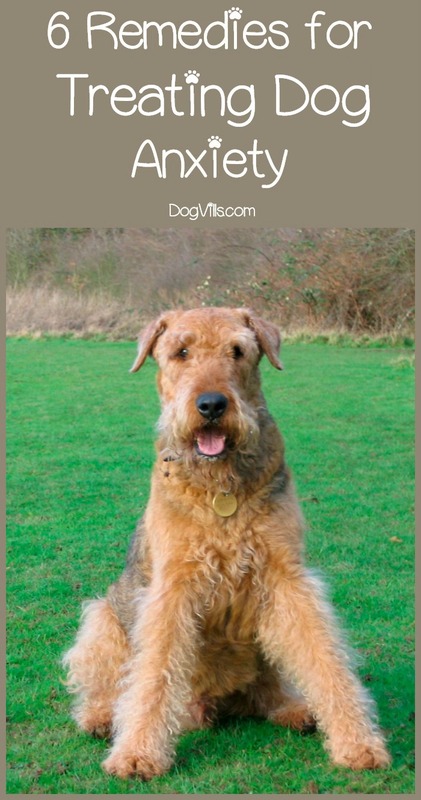 Anxiety in dogs is often looked at by the untrained eye as “vengeful” or “crazy” behavior. “My dog gets back at me for leaving the house by eating our couch”. In both cases, these dogs are neither vengeful nor nuts. They are suffering from anxiety. Canine anxiety is a result of personality and stimuli. Separation anxiety stems from a dog’s need to be with his pack at all times. You’ll frequently see this problem with pack oriented dogs like German Shepherds and Huskies. You’ll also find it in lap dogs who were bred to be stuck to their owners like glue. Generalized anxiety is a combination of a fiercely protective or fearful streak, and it occurs in all breeds and sizes. It’s not uncommon to find a Chihuahua who guards the home like a sentry, barking at every little noise and movement. In both cases, these dogs are operating from a place of anxiety. There are several ways to approach dog anxiety treatment, and many of them can be used in conjunction with one another for an overall approach that can work wonders to reduce your dog’s reactive nature. Exercise is a great stress reliever for your pooch. Just as with people, exercise releases serotonin in your dog. This is the “happy” chemical in the brain that promotes a sense of peace and well-being. Exercise also gets rid of excess energy. The old saying “A tired dog is a good dog” is absolutely true. 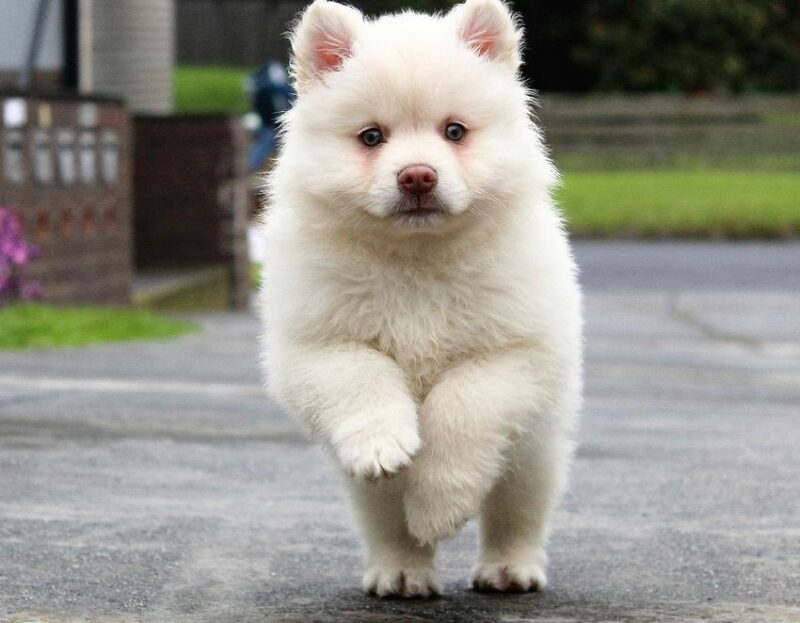 Exercise works wonders for all types of anxiety because it releases energy, promotes a good feeling in your dog’s brain, and it also strengthens your bond with a little extra quality time. We used this at the vet, and it works wonders. DAP is a pheromone diffuser similar to GLADE that you plug into a wall outlet. The diffuser slowly and constantly releases pheromones into the air to help soothe your dog. It’s odorless and harmless, and it can drastically reduce your dog’s anxiety. I recommend putting several throughout the home to help keep your dog calmer. If your dog has separation anxiety, it’s important to keep the home feeling as friendly as possible while you’re gone. My girlfriend watches Lifetime Movie Channel all the time, so when we leave the house we put that channel on as background noise. It works wonders to keep the dogs calm. If you listen to music, leave that on. Whether TV or music, putting on familiar sounds can both soothe your dog as well as block out noise from the outside. 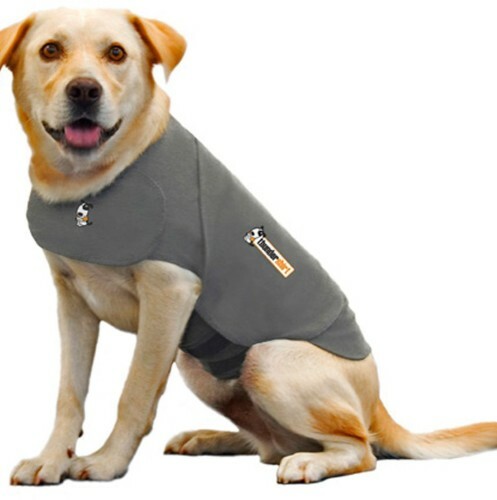 A Thundershirt is a tight-fitting garment that wraps around your dog’s torso, applying constant, gentle pressure. 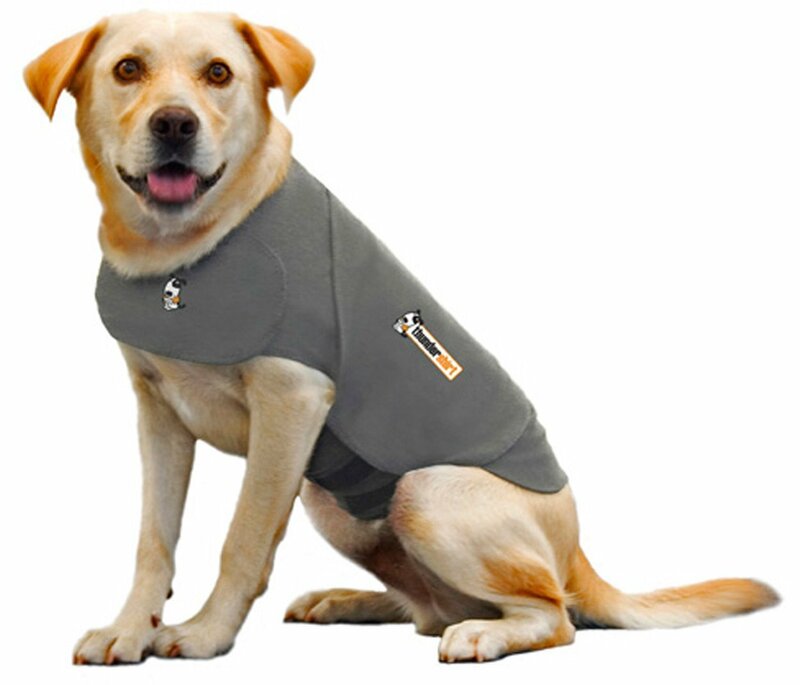 While there is no definitive scientific proof to back the use of a Thundershirt for treating dog anxiety, there is an absolute ton of anecdotal evidence to support its use. We recommended them all the time when I worked at the vet and 99% of the time, they were a huge help. For situational canine anxiety, the distract and reward method can be immensely helpful. The idea behind this is that you distract your dog by attempting to get him interested in a game that he loves to play or by doing a training session. These help to get his mind off of whatever stimuli is causing him stress and get him focused on something else. Give him plenty of treats to reward him for doing the activity rather than focusing on the source of stress. This can help reduce the negative feelings associated with the event in question. This is the nuclear option, but some dogs simply cannot be calmed down no matter what you do. In the event that nothing is working for your dog, you can ask your vet about medications that can help calm him. Some medications are for daily use to decrease overall anxiety, while some sedatives can be prescribed for specific events like travel or thunderstorms. If your dog suffers from canine anxiety, you can help him. Begin by trying that natural remedies in this article. The most effective way is to combine them into one overall plan of action. If that doesn’t work, move on to medications. Even if you don’t like the idea of giving your dog a medication to artificially calm him, consider this. It relieves his suffering, and that’s never a bad thing. So give these a try, and you could be well on your way to reducing your dog’s canine anxiety. Do you have any other great tips for treating dog anxiety? Share below!